Pesky bloody things tyres that are always needing to be replaced and cost a bomb! Plus you've got to find the time to get the best deal, organise their purchase, drop your car off and hang around and wait. Boring! Well the people at Tyreright said, "Leanne, we can fix that!" They said, "What if we told you it didn't have to be so difficult?" To which I replied, "Tell me more!" The best news of all is they are offering a 5% discount for Deep Fried Fruit readers. Yep. 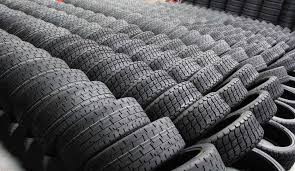 That means you too can do the whole shop for tyres at home thing PLUS get a saving while you are at it! Woot Woot! 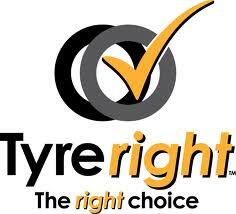 Just head on over to their website at www.Tyreright.com.au and follow the instructions. When you get to the bit that asks for a promotional code just type in DFF Tyreright. Feel free to also check them out on Facebook and let them know how you went. They're keen to get feedback. Oh, and let me know how you went too.